4. Exported to more than 107 different countries with good feedbacks. Applications: Restaurants, coffee shops, cafe, buffet, bistros, bakery and so on. Various edges is according to your request! Featureed: Spanish, Classic, Triple Bead, Even Receding etc. In restaurants, coffee shops, cafes, cafeterias, bakery, hotels and so on. The warranty is 10 years. With CE, SGS, UL certificates. 1. Every Piece Is Inserted Into A Plastic Bag; Then Inserted Into A Carton,; Sellotape Closed; Then Put In A Wooden Box. 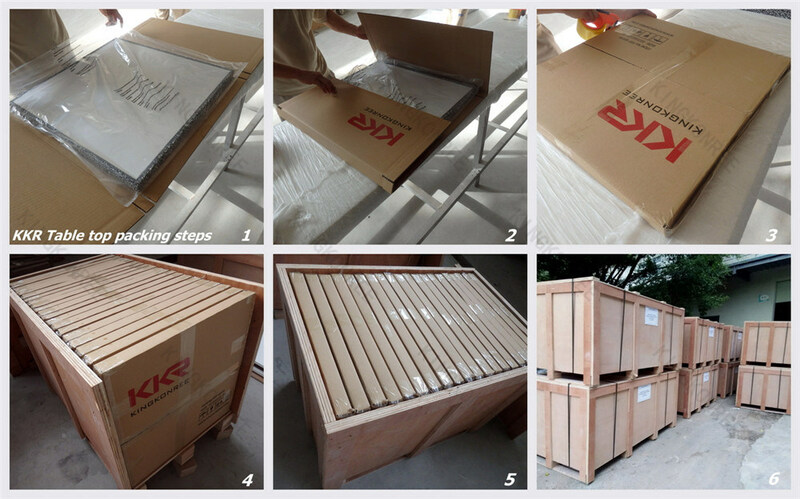 During 2014, KKR already exported to more than 30000 sets tables to different countries. 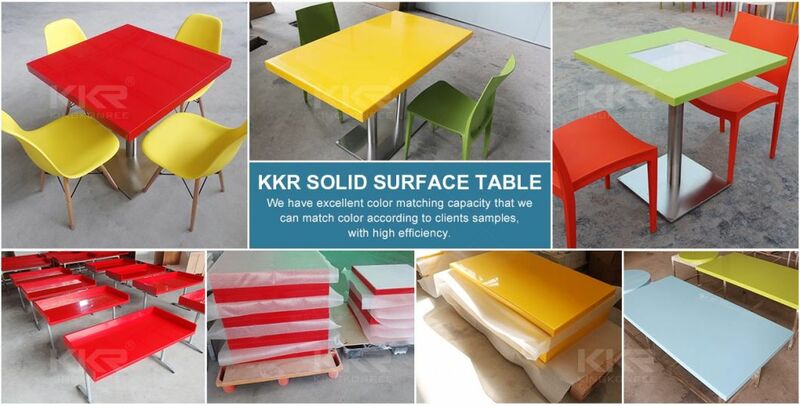 With more than 17 years factory experiences, KKR always provide good quality tables to you. Welcome contact for more details at any time! We can make the tables exactly you desire! 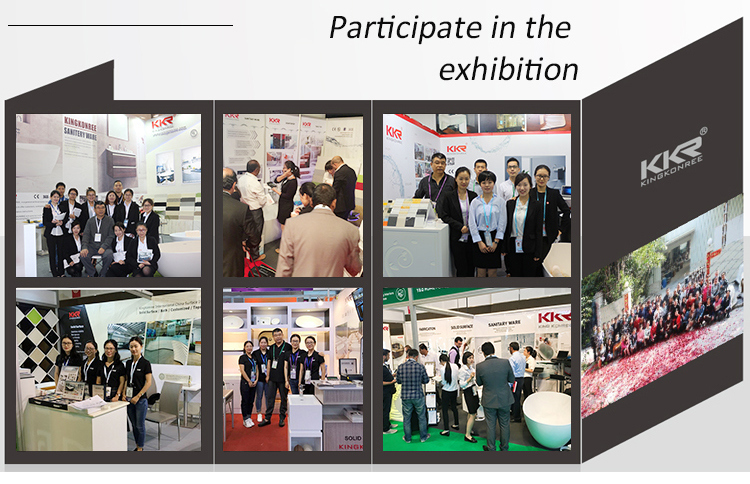 CompanyÂ name KINGKONREEÂ INTERNATIONALÂ CHINAÂ SURFACE Â Â Â Â Â Â Â Â Â INDUSTRIALÂ CO.,LTD. 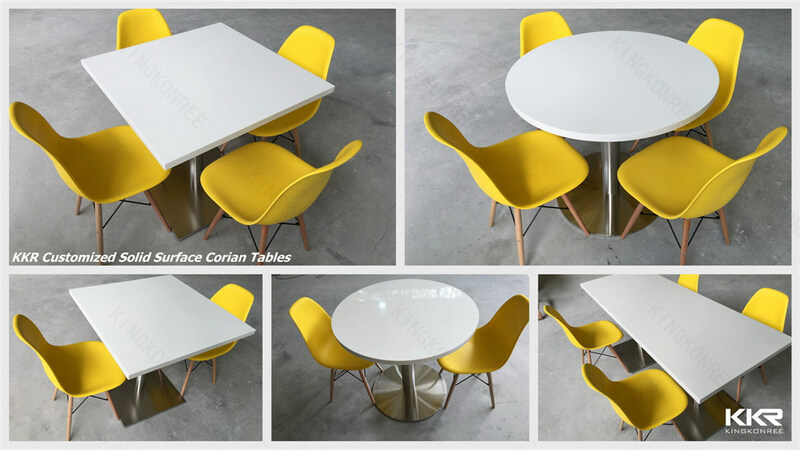 HeadÂ office/ Â Â Â Â Â Â ShowroomÂ address 1201-1255/FÂ ,Â Â DongmingÂ Â Bld,Â Â MinzhiÂ Rd,Â Bao'anÂ DistrictÂ ,Â Shenzhen.